SMS marketing is an inexpensive way to reach your target audience. Texting isn’t just a personal communication tool that you can use to make plans with your friends or track down where your kids are at any given moment. In recent years, businesses have begun using text message marketing campaigns to promote their products and services to new and existing customers. If you are using text message marketing to reach your target audience, here are some ideas that will help to increase the effectiveness of your upcoming campaigns. Don’t bother with generic, boring, and uninteresting promotions. Without a compelling offer, virtually no one is going to hand over their digits to you. It’s relatively simple to get your customers to opt in to receive text messages from your business. Create a campaign that offers them something valuable, such as special deals on their favorite products or a reward in exchange for their mobile subscription. Remember that your customers enjoy feeling valued, and offering exclusive promotions via mobile will make them feel important. 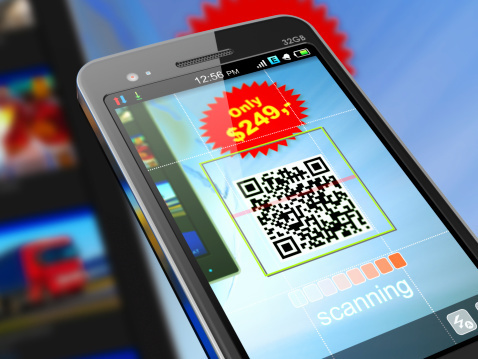 Consider promoting exclusive offers through SMS texts that are not advertised on any other marketing platform. This will help increase participation in your mobile program and create a sense of exclusivity for customers who sign up to receive text message offers from your business. Pay attention the next time you’re out and about, and try to count how many people don’t have a smartphone or tablet in their hands. You probably won’t find many. Consumers are increasingly relying on their mobile phones every day to make purchases and engage with businesses. This is good news for business owners that are interested in getting started with mobile marketing to reach more customers. If you are launching a new text message marketing program for your company, consider promoting it via your business email list, as well as other channels like your company website, print advertising campaigns, and social media profiles. This will help raise awareness about and increase participation in your mobile program. How frequently you text your offers and promotions to your contacts is a critical component to consider. Texting them too often may result in frustration and decrease your mobile subscriptions. But on the other hand, not texting often enough will drop you off their radar. When it comes to timing your text message marketing campaigns, there’s a fine line between being a nuisance with too many texts and providing your customers with something of value. The most effective timing and frequency depend largely on your industry and which type of promotion you’re running. For example, if a customer on your list just bought a sofa from your furniture store a couple of months ago, they may not be receptive to weekly text message promotions for new furniture. There’s very little value in that for them. On the other hand, a hairstylist could realistically send out a text every couple of weeks to customers, knowing that they come in every month to get their hair cut and styled. Finding that sweet spot between too many and too few texts can help you build more successful text marketing campaigns. 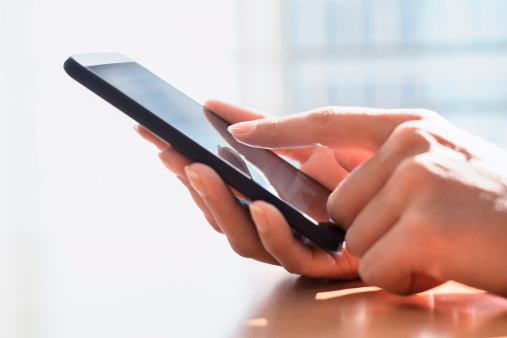 Depending on the type of mobile device your contacts use, they may only be able to see the first line of text come up before having to open the entire message. That means the first few words that you use in your messages should entice your customers to open your text messages and read on. Grab their attention with a compelling hook, such as an offer that your customers would find valuable. Marketing to customers directly via text message can help boost your sales. For instance, instead of starting your text with, “Buy your next coffee and get a free pastry,” you should consider changing the wording to, “Get a free pastry with your next coffee purchase.” The latter has a much higher chance of grabbing the reader’s attention than the former because you are leading with an intriguing offer. A quick and simple change in the wording can have a massive effect on the success of your campaign. If you’re going to send your customers a message, it’s a good idea to keep it direct. Whenever you send out an SMS, you want to spell out the value specifically. Whether you’re updating your recipients about new products, or offering an exclusive discount code, make sure to convey that in your message. Keep your text short and sweet, and get to the point. Make every single character count. If you’re not already using a call to action at the end of any type of marketing efforts you create, you could be missing out on an important opportunity for your business. Every text message that you send should include a clear call to action that tells customers how to redeem your offer or take the next step. Whether you want your mobile subscribers to follow up with a text to receive more info, stop in to get 15 percent off their purchase, or pre-register for an event, your call to action should provide them with direction. Instead of bombarding your recipients with a hard sell every time you send a text message, take a more personal approach to break things up a bit and increase engagement. You might want to send a birthday message, wish them a happy holiday, or send out useful and engaging content such as special tips on how to make the most of certain products. Texts like these will help keep your business at the forefront of your customers’ minds, without seeming as though you are trying to sell them something. Have you considered creating a text message marketing campaign for your business? Why not capitalize on your customers’ attachments to their mobile phones and tap into SMS marketing? Partner with Group Texting to set up and launch your first campaign, and start connecting with your mobile audience today. Try Group Texting for free! It’s easy to get started.